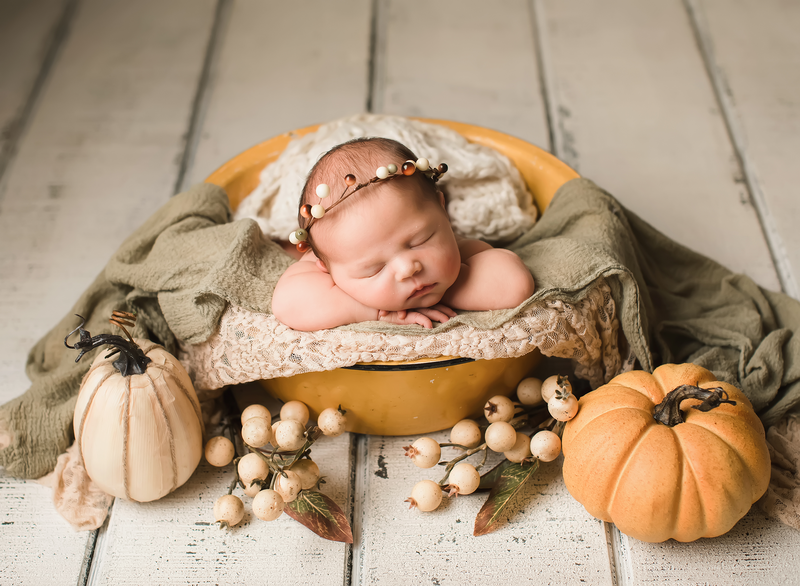 On Friday I did a newborn session with this sweet pea! For a while every baby that came to the studio slept through their entire session. Lately babies have just not been sleepy. But I think I’ve got the magic touch to get babies to sleep because somehow I get them sleepy every time, thank goodness. This little girl was so sweet and made the cutest little noises. This was a last minute session and I’m so glad that I was able to do it because this was one sweet family!